As Roving Eye Press begins work on our next set of publications for 2016, I reflect on what we’ve already achieved. 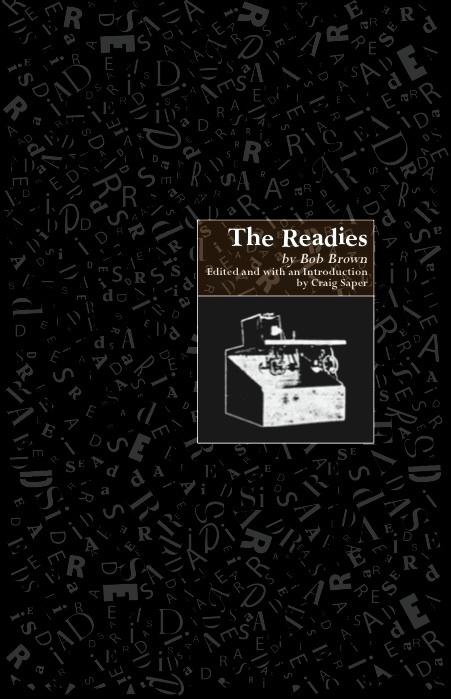 Since Fall 2014, we have re-published four Bob Brown titles: The Readies, Words, Gems: A Censored Anthology, and 1450-1950. Recent reviews have been glowingly enthusiastic and reaffirmed our mission and our own readings of the significance of the literary and artistic work of Bob Brown. What these reviews don’t reflect, however, is the journey to make this press a reality and the friendships we’ve made along the way. We have received dozens of emails, letters, and packages from scholars, artists, printers, gallery owners, archivists, librarians, teachers, students, and general readers with praise, thanks, questions, purchase orders . 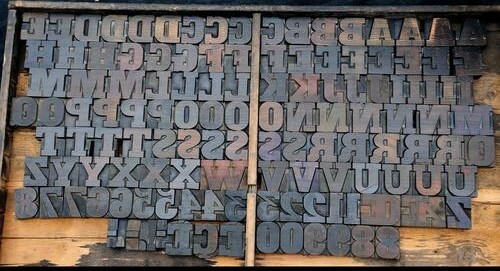 . . sharing their interest and debt to Brown, as well as their own Brownian experiments (taking the form of digital exhibits, online databases, multimedia projects, poetry, essays, and letterpress prints). Wow! Thanks to these readers, we at Roving Eye have consequently experienced what Brown surely felt when corresponding and collaborating with Nancy Cunard, William Carlos Williams, Gertrude Stein . . . 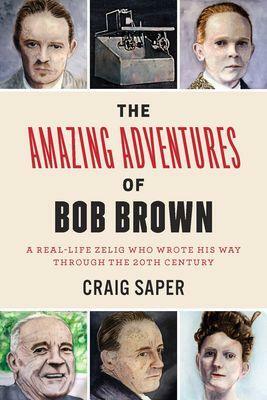 The latest news in Brown studies is the forthcoming publication of Craig Saper’s biography of Bob Brown, The Amazing Adventures of Bob Brown: A Real-Life Zelig Who Wrote His Way Through The 20th Century (Fordham University Press, forthcoming 2016). The title was recently listed on Amazon We are eagerly awaiting this title and hope to throw a release party for this publication . . . Details to follow . . . In the meantime, please check out some of the recent reviews of the Roving Eye Press catalog and stay tuned for upcoming titles. 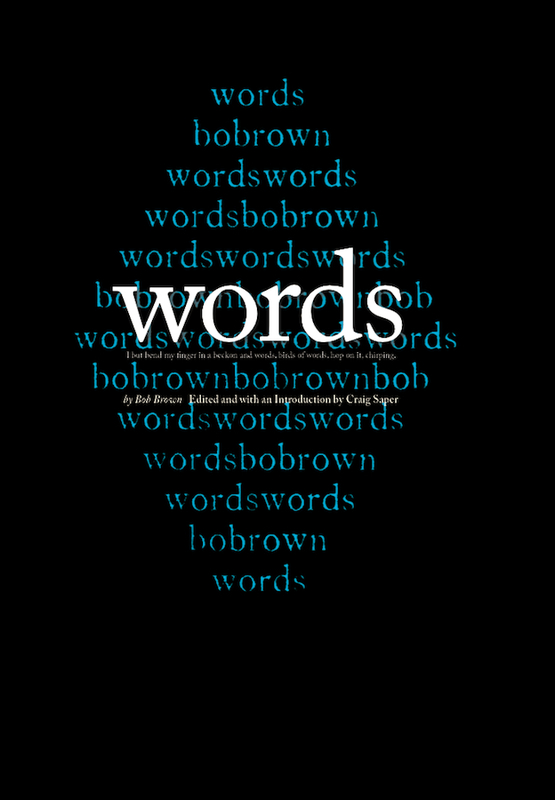 “Language Lessons: The Poetry of Bob Brown,” Rev. of The Readies, Words, and Gems: A Censored Anthology by Douglas Messerli in Hyperallergic. “A Bob Brown Omnibus,” Rev. 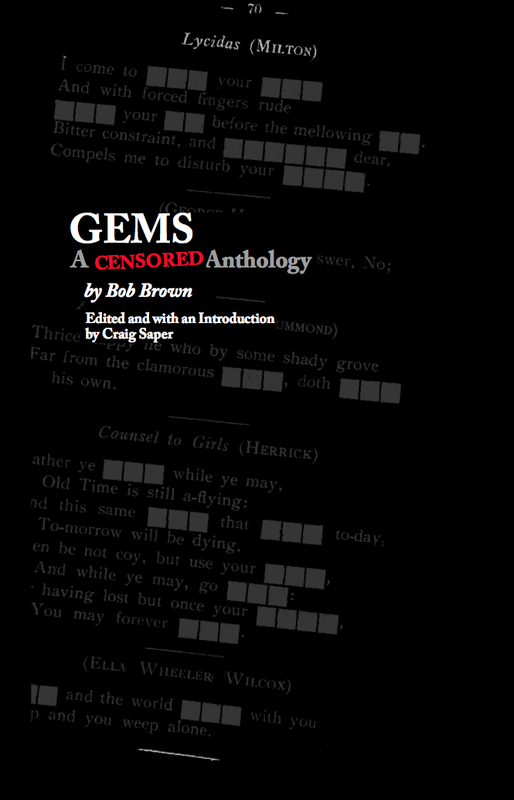 of The Readies, Words, and Gems: A Censored Anthology by Spencer Dew in decomP Magazine. “Operating of Words,” Rev. of The Readies, Words, and Gems: A Censored Anthology by Douglas Messerli in The PIP (Project for Innovative Poetry). “Bob Brown’s 1450-1950,” Rev. 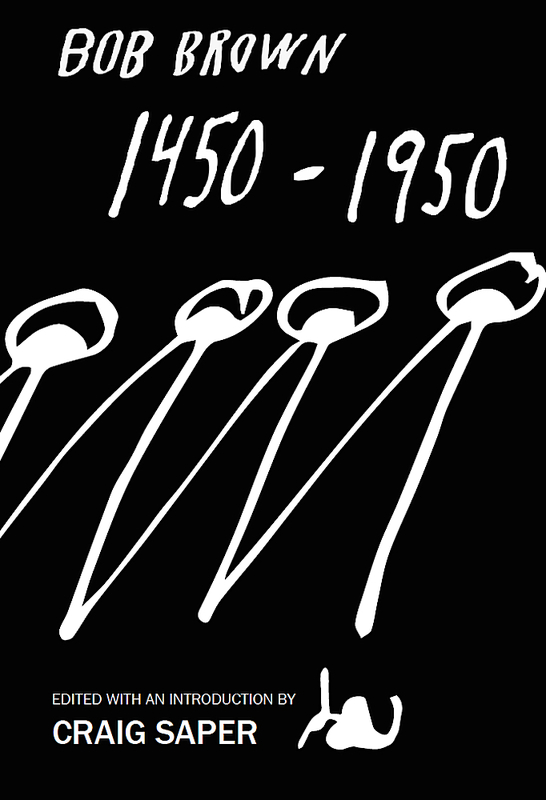 of 1450-1950 by Gretchen Wagner in The Manhattan Book Review. 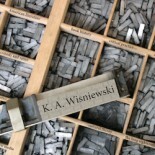 This entry was posted on November 8, 2015 by k.a.wisniewski in Books/Book-making, Printing History, Roving Eye Press, Writing/Publishing and tagged Publishing, Roving Eye Press, Small Press.